LOVE! LOVE! LOVE! So much potential for discussion with this book! Is Little Brown left alone because he is cranky or is he cranky because he is left alone? These are just two of the many questions readers will be faced with in this book. 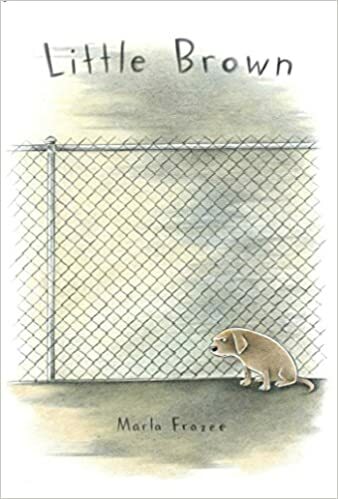 I love that Marla Frazee doesn’t dummy down the story, includes great “grown-up” words like “dilemma” and ends the story without an ending – inviting the reader to come up with the best solution to help Little Brown. I can already see writing activities, skits, and tips. Adorable illustrations. A perfect addition to your instructional writing anchor book collection! 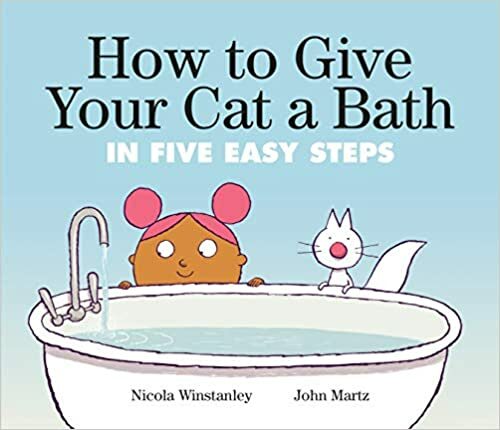 Tongue in cheek spoof on a typical instructional manual because, SURPRISE!, cats don’t like to be bathed! Super cute and giggle-worthy! 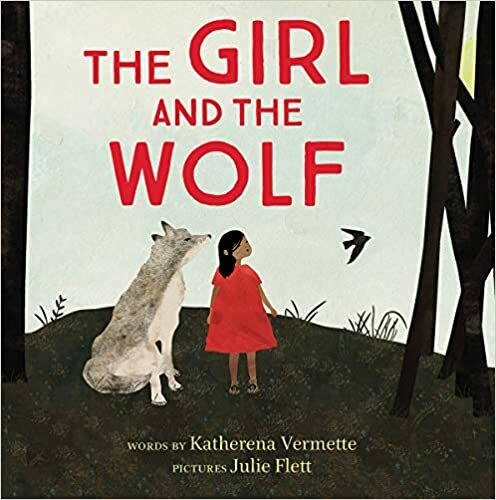 The Girl and the Wolf is a sort of reversal of Little Red Riding Hood but with a lovely message. When a girl gets lost in the woods, a wolf guides her to finding her own way home. The wolf does not lead her home but asks the girl what she will do. When she answers, “I don’t know”, the wolf reassures her that she does, indeed, know. He encourages her to close her eyes and take a breath before trying again to determine her course of action. 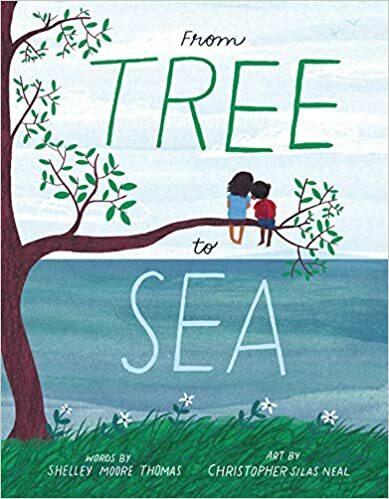 So many great themes in this book – problem solving, questioning, indigenous ways of knowing, mindful breathing, staying calm, nature, instincts, survival skills, inner strength. This would make an excellent addition to your indigenous book collection! I LOVE “One Day… The End” and use it as an anchor book for teaching beginning-middle-end in writing lessons. 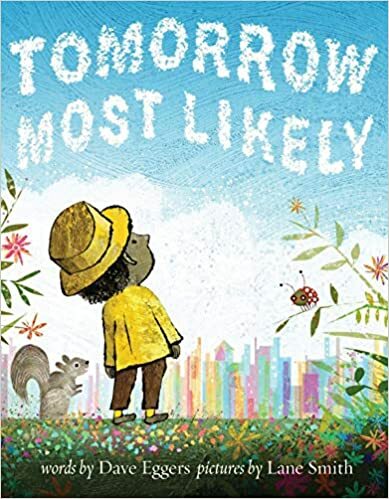 So when I saw this new book by Rebecca Kai Dotlich – I knew it would be just as delightful – and I was right! Two polar bears embark on an adventurous journey – and encounter many “what if?” moments along the way with a little courage, friendship and problem-solving sprinkled in! I’m definitely adding this to my writing anchor books! This soothing, peaceful patterned book is definitely going to be added to my new writing anchor books. What does the earth show us? Each page in this gentle book describes what nature shows us – “Stones shows me how to be strong. If I am kicked around sometimes, like a rock on a road, I just keep rolling along.” Gorgeous illustrations. A great choice for Earth Day – or any day! This is a KEEPER! Well, you can’t get more of an “Adrienne” book than this one! 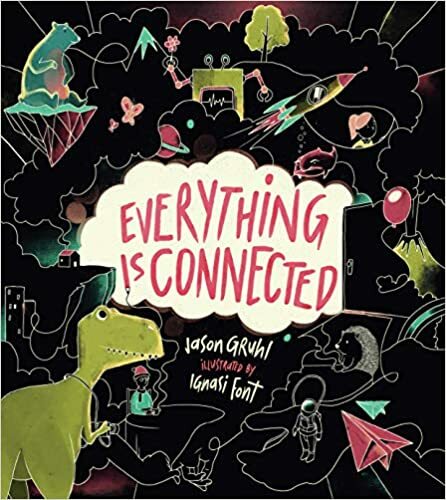 A beautiful book with a beautiful message – we are all connected to everything in the universe – even the blobfish! 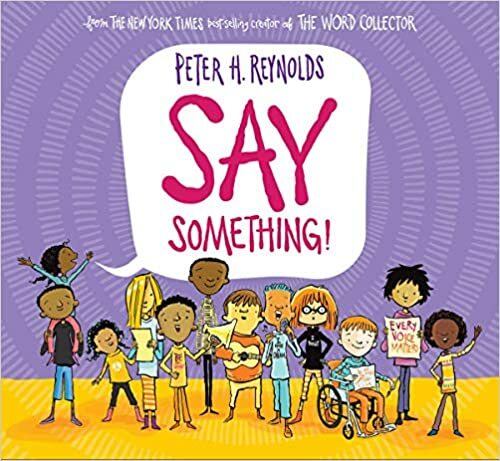 Playful, lyrical rhyming text will make for a wonderful read-aloud. Thought provoking and empowering. 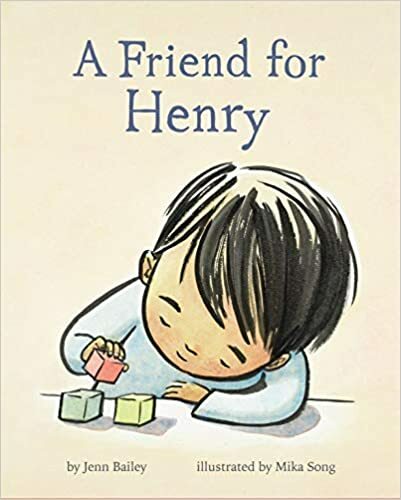 A delightful story that does an excellent way of reflecting the behaviors and challenges of a child on the autism spectrum. Henry is looking for a friend in his new class but none of them seem to be the best fit for him…. until he meets Katie. I love that this book does not focus on having to change to fit in, but finding a friend who fits you. Delightful illustrations. A child imagines the many ordinary things that await him tomorrow. Tomorrow most likely…..Packed with lovely rhymes, repetitions and a sprinkle of silly! 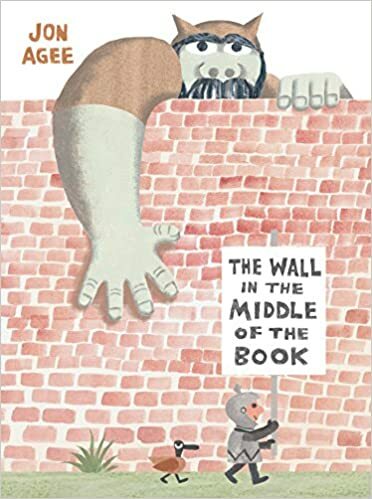 Another great read-aloud and anchor book for writing! Bold and blocked illustrations. So clever! This story about a brother and sister visiting the zoo is told entirely through words that have the double “oo” in them. Each word is embedded into the bright and vibrant illustrations. Great for emergent readers for word recognition, but could also be a great inspiration for writing one word stories! I love books with many layers. Take this one, for example. 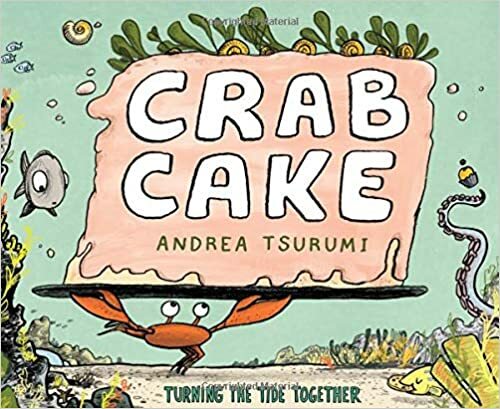 It is the charming story of a crab who makes crab cakes, explores sea life, and includes a messagea of sustaining our oceans, using your gifts, working together as a community, and inspiring others. Wow! This one is well worth it’s price in crab cakes! Hope you found a book or two that caught your eye!